We have already been hearing about Mi 4 release from few weeks followed by leaked image of the device a few days back and now Xiaomi officially announced it's flagship device (or) successor of Mi 3 naming it Mi 4 in China. Though Xiaomi officially didn't said a thing about it's availability in neighbouring countries, it should be available in a month or two in India. Alongside Mi 4, Xiaomi also announced fitness banned called Mi Band. Mi Band keeps track of amount of time you slept, Fitness monitor and allows you to Unlock your device without password, set sleep-cycle smart alarm and it can standby for 30 days with IP67 certified which means it's water resistant. 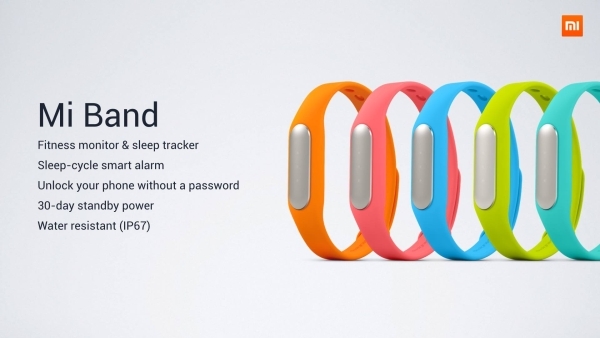 Most importantly, Xiaomi priced Mi Band for just $13 which equals to Rs. 807. Coming to Mi 4 specifications, it features 5 inch FHD (1080p) Sharp JDI display, powered by Qualcomm Snapdragon 801 SoC clocked at 2.5GHz, 13MP Rear camera, 8MP Front facing camera with Stacked Sony CMOS sensor and the handset runs on Android KitKat with MIUI 6 on top of it. It's juiced up by 3,080 mAh battery. 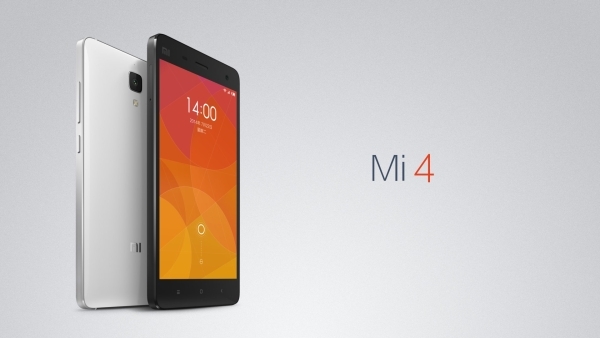 As far as pricing is concerned for Mi 4, it's being set to $320 for 16GB model and $400 for 64GB model.